Specialist out of home (OOH) advertising agency In Touch Media announces that Ellah Ndlovu has joined its team as account director. Prior to joining In Touch Media, Ndlovu held the position of account director at Posterscope. She began her career in the industry with Nu-Venture Media, thereafter joining MMAP as a brand manager. "Ellah has very strong and solid experience within the OOH industry and will complement and strengthen the business in Gauteng. Her strategic foundation and insight into the needs of marketers, as well as her exceptional relationships with media-owners, will ensure we continue to offer a turn-key and professional service to clients while we continue to grow our client base," says Margie Carr, MD of In Touch Media. 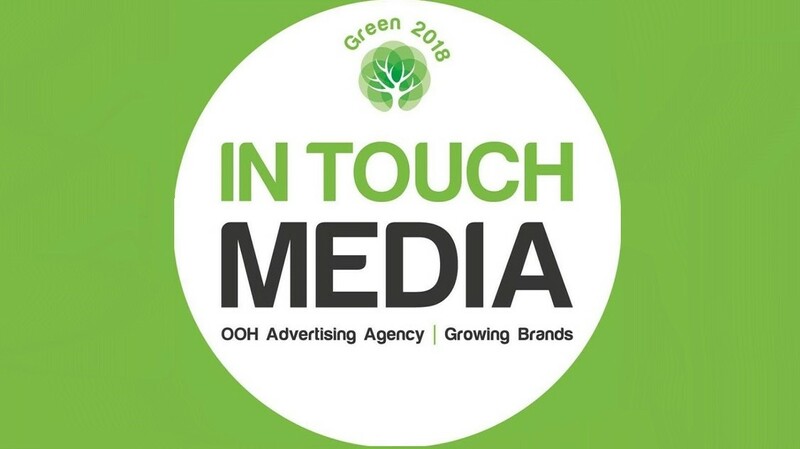 In Touch Media is a specialist OOH advertising media agency providing a boutique of services that range from strategy, planning and management to the completion of OOH campaigns. As an independent agency, In Touch Media aims to assist both small and large businesses to ensure their OOH campaigns run effortlessly and efficiently in South Africa and in the rest of Africa. For more information, visit www.intouchmedia.co.za. You can also follow In Touch Media on Facebook or on Twitter.